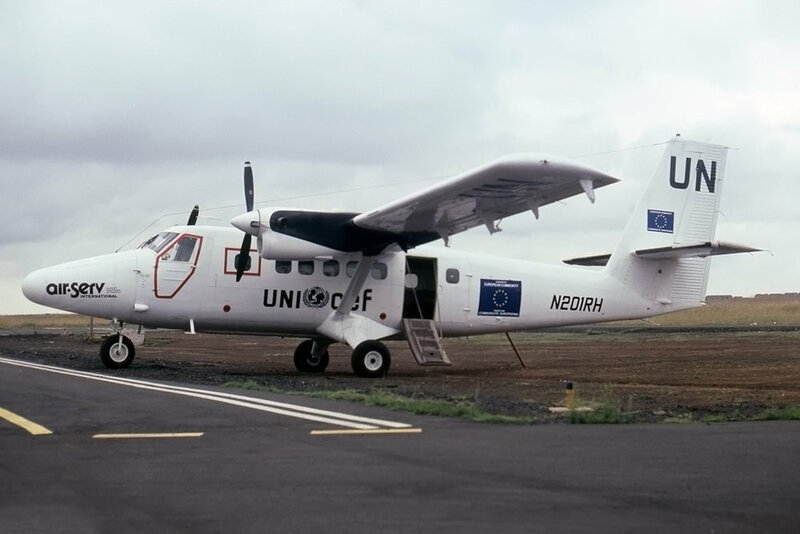 31-Jul-2000 The aircraft was being positioned from Hinckley to Louisburg, NC for maintenance, and diverted initially to Franklin County Airport, and • subsequently to Raleigh-Durham due to weather conditions. It crashed approximately 2 miles from the Raleigh-Durham airport. 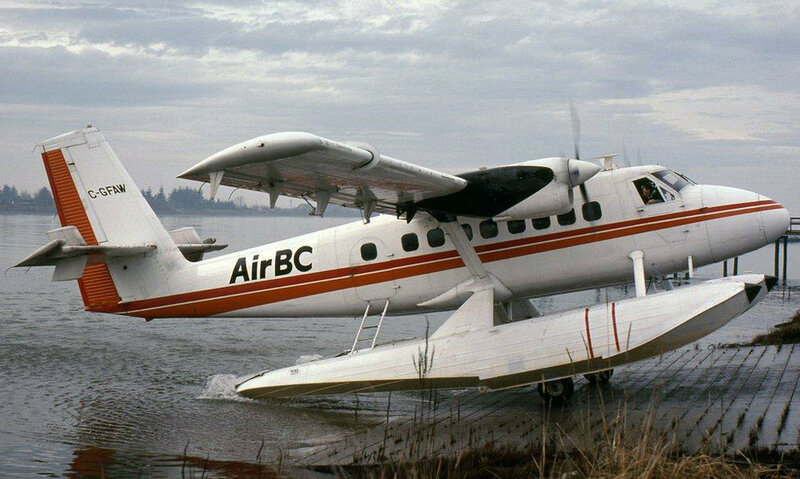 The single pilot had less than 150hrs on the type, and was not instrument rated. There was 1 fatality and 2 injured. The wreckage of the aircraft is located at Atlanta-Southern Regional Airport, GA at the National Aerotech facility. 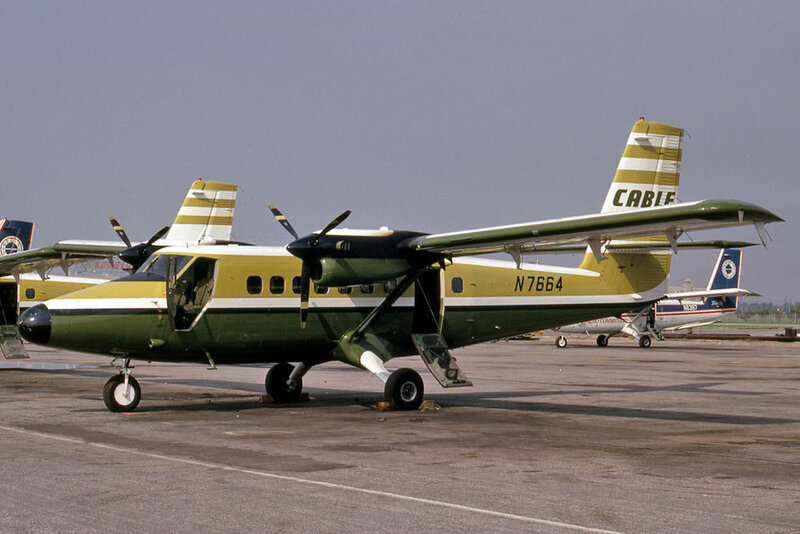 Prior to sale to Air West in 1975 it was reported that XA-BOA had crashed. 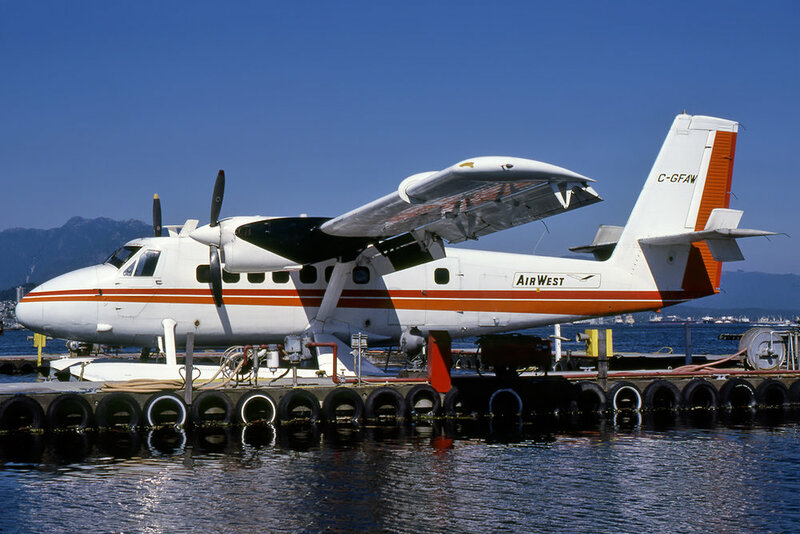 There is however no documentation regarding an accident while with Aeronaves Alimentadoras. 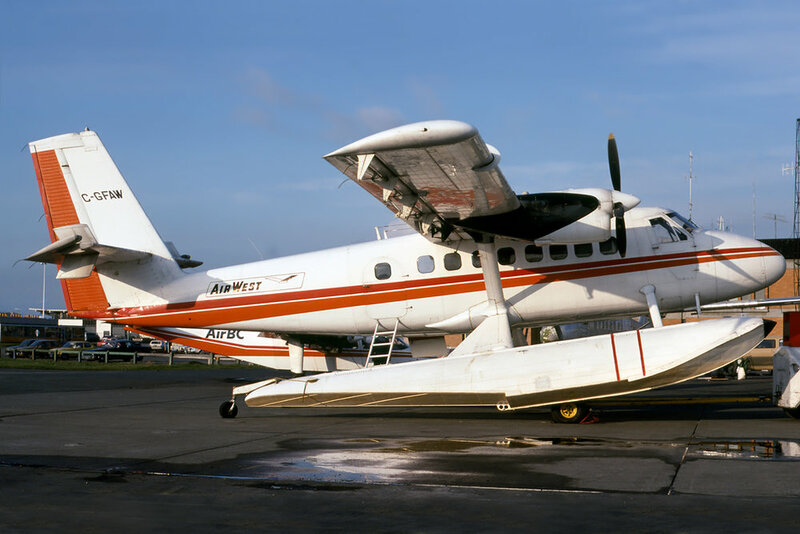 On import documentation the aircraft is described as “damaged and without engines” – the port wing was repaired by Canadian Aircraft Products, and the balance of repairs were completed by Air West.